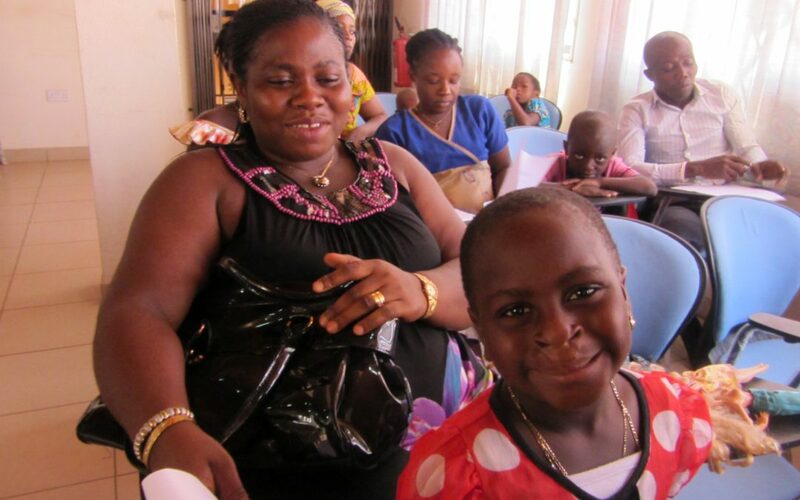 Meet Blessing Koranteng Sampong, a five year old from Ghana, and her mom, Linda Sampong. 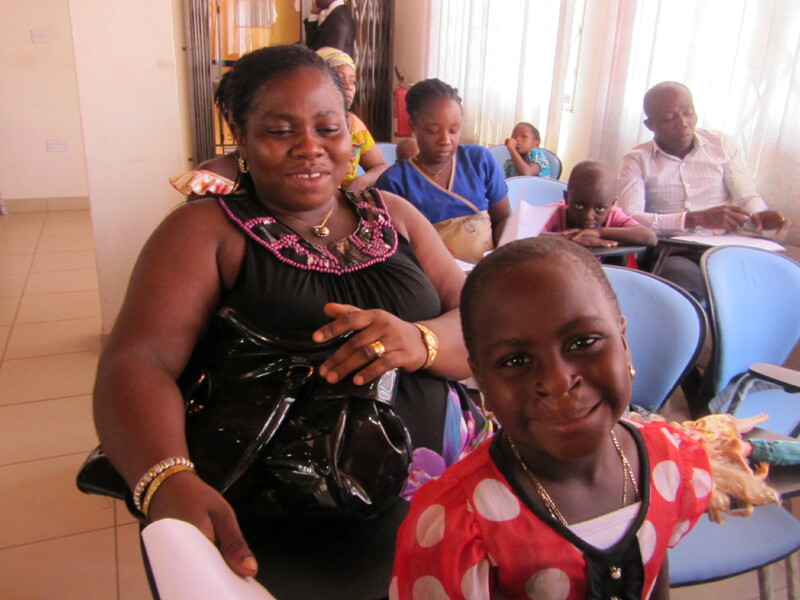 Blessing’s lip was repaired at Korle-Bu Teaching Hospital in Accra when she was 4 months old. Since then, Blessing has been visiting the hospital for follow up care and may have a lip revision done in the next year.